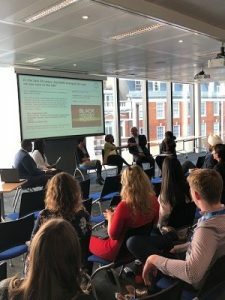 On Wednesday 31 October, our multicultural diversity network, The Together Network, hosted an exclusive panel discussion at our UK & Ireland headquarters - in celebration of Black History Month. The discussion covered topics such as Windrush, being black within the workplace, personal experience of race and the understanding of race itself. The panel included guest speakers Mary Agbesanwa, PWC; Kirsty Jones, Founder of The ManDen Organisation; Shaquilla Johnson, Atos UK & Ireland Graduate of the Year 2018 and Sebastien Vibert, Atos UK & Ireland. Atos has been recognised for its leadership on race equality and inclusion in the workplace by being included in Business in the Community’s Best Employers for Race list published in October this year. The list recognises good practice and celebrates the public and private sector organisations making a difference in this area. The full list of Best Employers for Race and Race Equality Awards Winners and Highly Commended organisations is available via the Business in the Community Awards page. 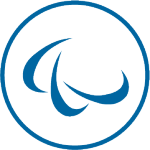 Find out more about The Together Network.